Havas Group is strengthening its capabilities in the growing Malaysian market with the acquisition of digital agency Immerse. The acquisition will see Immerse integrate the group’s creative operations and will be rebranded as Havas Immerse. Taking forward Havas’ Together strategy, Havas Immerse will become an integral part of Havas Village Malaysia by adding its digital prowess and client relationships to the Group’s robust creative and media offering in the market. Immerse was set up in 2004 as a digital agency primarily specialising in providing strategic creative consultancy and digital marketing solutions. The 50-people agency services a diverse portfolio of client brands in Malaysia and Singapore including Volvo, Mitsubishi Motors, F&N, Wrigley and a wide range of Unilever brands such as Dove and Magnum. 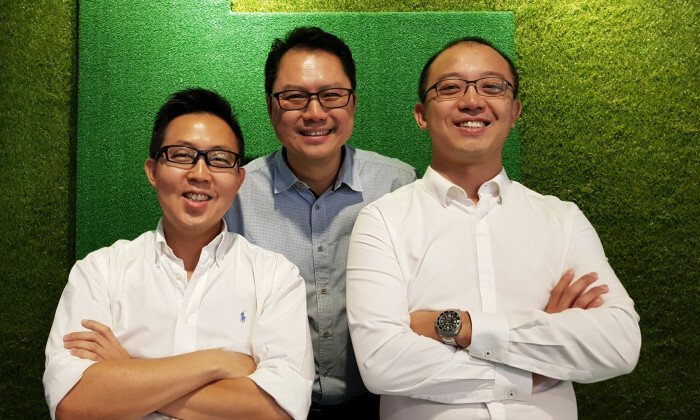 Following the acquisition, Immerse’s founders Jeffrey Tang and Kerry Khoo will join forces with Andrew Lee, managing director of Havas Malaysia, to lead Havas Immerse reporting into Vishnu Mohan, chairman & CEO of Havas Group Southeast Asia. Additionally, Kerry Khoo will take on the role of chief creative officer for Havas Immerse. WATCH The most cringe-worthy video to market Singapore with? This terrible ad for Singapore Tourism Board has been making the rounds for all the wrong reasons. And don't miss the hair-raising..
Shanghai Dentsu partnered up with Shanghai International Medical Center heal mothers' stress with the healing power of baby's firs..